Now that Christmas and the holiday season is over comes the fun part—putting away all those decorations, especially the lights on the tree. After all, you’ll want to use your decorations and lights again and again, every holiday season, to prevent having to buy new ones each year. Your best bet is to organize the entire process of putting away all the decorations, Christmas china and other paraphernalia, in an orderly manner, complete with labeled boxes. That way, when you go to your storage unit next year to retrieve then, your job will be much easier. There’s a right way and wrong way to store Christmas lights. When using a self-storage facility, the following are the rules you should use to ensure that your lights are in a condition next season to look their best. First off, when you’re finished removing the lights from your tree, don’t just wad them up and throw them into a box. You don’t want the headache next year of trying to unwind lights that are wrapped up in a giant knot. 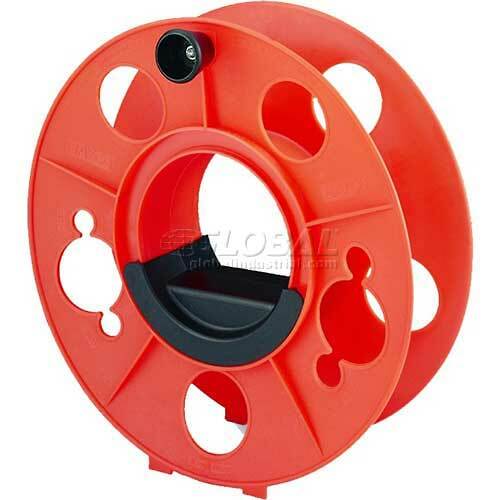 The best way to store Christmas lights is to wrap them around a plastic reel. You can also wrap them around any type of cylinder, like a coffee can, or a large piece of cardboard. 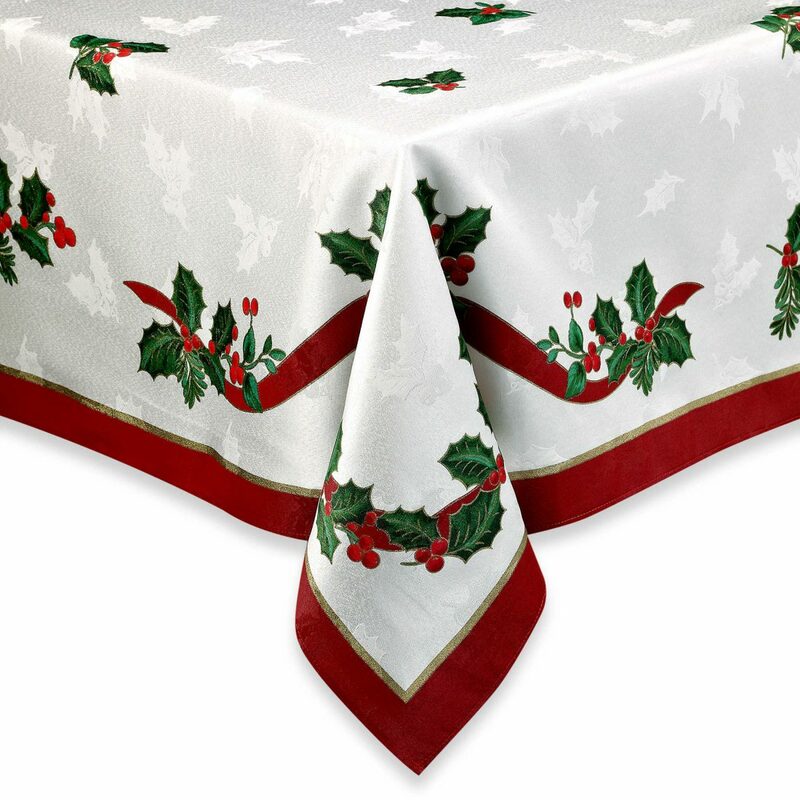 Holiday linens, such as cloth napkins or tablecloths, should be cleaned or washed before storage. You’ll then want to store them in a plastic bag or in a suitcase, in order to prevent mildew stains. You may also want to consider tossing a couple of dryer sheets in there to help them smelling good and to ward off moths (but for heaven’s sake, don’t use mothballs). Christmas wreaths are actually delicate items. 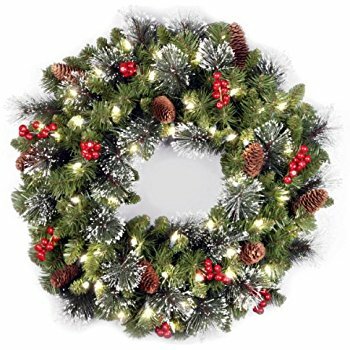 You don’t want them stuffed into a box that may get crushed under the weight of other boxes, because then your wreath will be damaged. Consider rigid plastic bins for wreaths. The same goes for Christmas trees, at least for the fake plastic trees. Instead of storing them in the box that came with it when your purchased the tree, put the tree in a special bag or a large box. That will help the tree keep its shape and not have bent limbs. Ornaments can be especially delicate. Look for plastic bins that have special small compartments that are designed specifically to hold ornaments. Also consider wrapping those ornaments in bubble wrap before placing them in the container. All of this may sound like a lot of work. But think about how much work you’ll face next holiday season going through your mess if you hadn’t taken all of these steps. You’ll be glad you went to the extra trouble.